We are one of the largest companies offering Integrated Healthcare services and the reason is the hard work, passion and professionalism that we put into every challenge we face. Our goal is to constantly seek new goals to achieve, strongly believing that the Health and Well-being of the individual should be the focus of all our activities, fundamental rights to be protected and promoted. 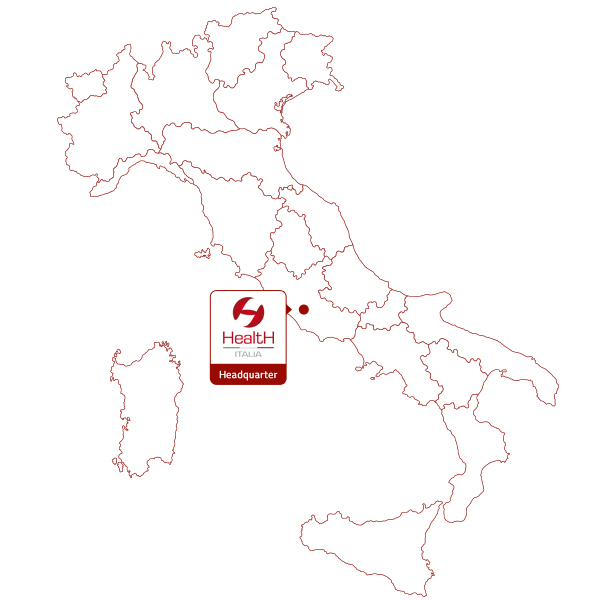 Health Italia S.p.A. is one of the largest companies offering Integrated Healthcare services in Italy. It operates in the promotion of integrated and alternative healthcare solutions and provides administrative, liquidation, IT and consulting services for Health Funds, Healthcare Funds and, above all, Mutual-Aid Companies. Health Italia is also active in the corporate welfare market and manages outsourced Flexible-Benefit welfare Plans. The company's mission is to consolidate its position in a rapidly growing market and to introduce a range of innovative products that may improve quality and accessibility of the healthcare services and benefits available to the individual. Health as the heritage and the vital element of a person's well-being. That is the principle that guides the work of the promoters involved in the popularisation of primary values such as: health knowledge, information and promotion. The goal of a healthcare promoter is to increase the voluntary healthcare system, encouraging and popularising different forms of healthcare insurance that can guarantee solidarity and universalism. In particular, undertaking the task of healthcare promotion requires the existence of a relationship with a Mutual-Aid Company. Therefore, a specific connection is created between being a member of a Mutual-Aid Company and the task assigned by Health Italia. The "DINAMICA" promotion network is focused solely on the promotion and popularisation of the "Total Care" health subsidy, entirely dedicated and designed for families. The "Health & Welfare" promotion network focuses on the promotion of individual and corporate supplementary healthcare systems and services. It operates on national agreements and develops membership through the internal funds. A Sales network dedicated to Small and Medium-sized Enterprises to offer corporate welfare management services with a Flexible Benefits plan and specific integrated healthcare tools personalised according to the needs of each specific group. 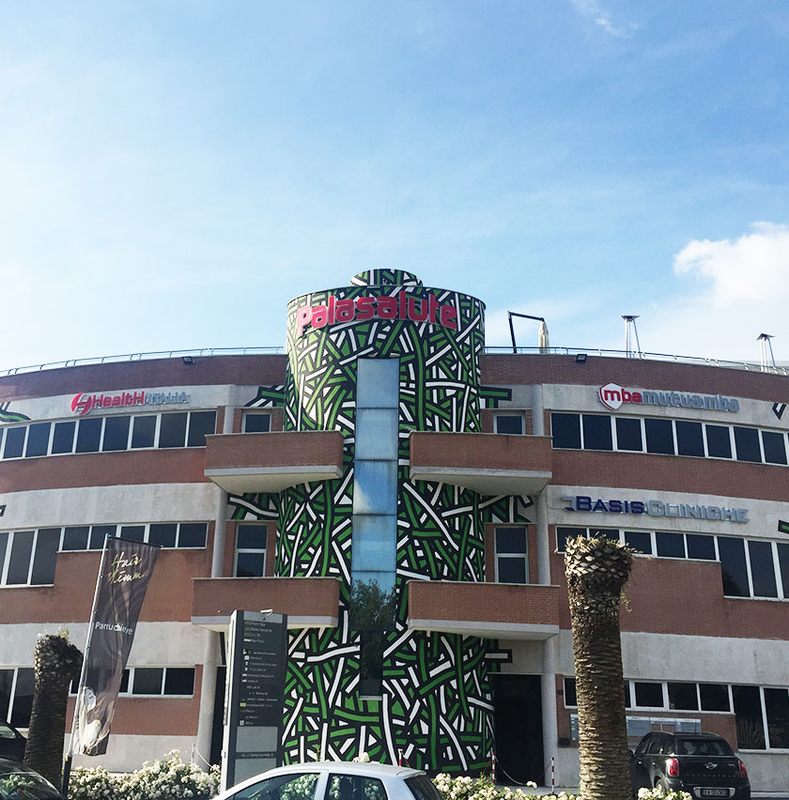 The outside walls of the PalaSalute building are decorated with a mural by versatile British artist Richard Woods, renowned for his patterned drawings with very bright colours that are able to transform buildings and environments giving them a cheerful and lively atmosphere. The headquarters of Health Italia S.p.A. are located in the PalaSalute building in the town of Formello. The Health Centre that provides welfare and social-health services through a widespread network of health structures and affiliated professionals. Health Point SpA, a company which manages telemedical services centres equipped with the latest generation devices and innovative devices that, with the assistance of specialized nursing staff, allow more than 40 telemedical services to be carried out. Software house that offers services and consultancy for the development and implementation of integrated technological solutions. Health Italia S.p.A. believes that Corporate Welfare and Flexible Benefits are of primary importance for the well-being of a person. Besides offering this service to all companies that request it, initiating a direct collaboration, a benefit program called “MIO WELFARE” is now available to all employees. 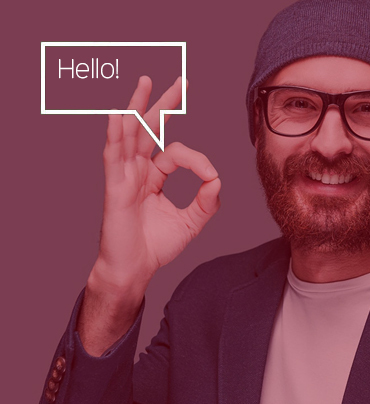 We provide our employees with a range of welfare offers, that can be summarised as: My personal growth, My leisure time, My well-being and My participation. We are a solid, effective and innovative company. The 8 June 2001 n. 231 Legislative Decree introduced into the Italian law a system of administrative liability of the corporate entity for certain crimes committed by directors, managers or employees in the interest or for the benefit of his own corporate entity. Health Italia has adopted its own Organizational Model, with the aim of constructing a structured and organic system of guiding principles, operating procedures and other specific safeguards, inspired by a great corporate management criteria and aimed, among other things, at preventing the commission of offenses provided for the Decree. In compliance with the provisions of art. 6, paragraph 1, lett. b) of the Decree, the task of continuously monitoring the adequacy and operation of the Model 231, as well as of updating it by proposing amendments and additions, has been entrusted to the Company's Supervisory Body (SB). The HealthVision Body is part of an external component, identified among experts and professionals in the sector, with the necessary requisites of integrity, professionalism, autonomy and independence. Health Online is the periodical of information on nutrition, pathologies and wellbeing for the health care and to favor one's own inner balance. 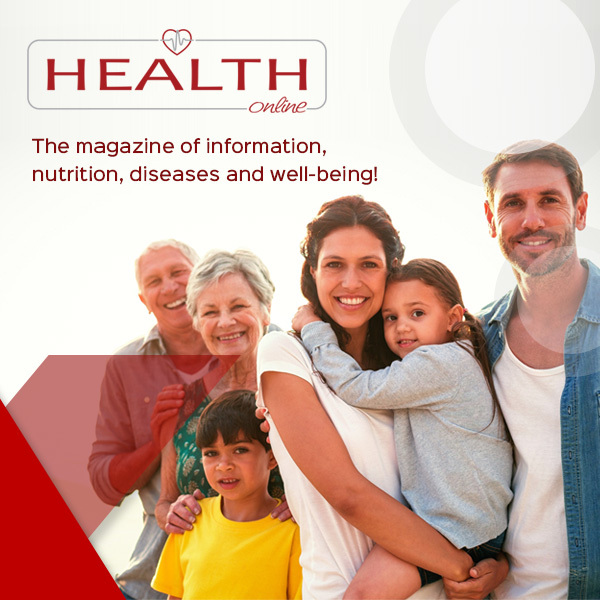 The magazine offers readers not only topics related to health and well-being, but sensitive issues are addressed to improve daily life. The goal is to help readers live better from every point of view, because being healthy and taking care of the health and well-being of one's body are fundamental elements to be in harmony with oneself and with others. Consult the magazine in digital format and browse all the articles.